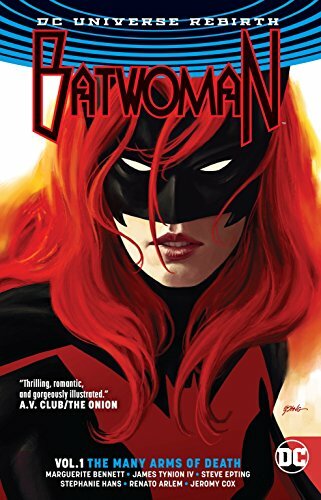 The CW Has Officially Ordered A BATWOMAN Pilot | Birth.Movies.Death. We're going back to Gotham, fam. DCTV’s annual crossover event brought us everything that we’ve come to expect from this yearly spectacle, despite leaving out Legends of Tomorrow. But where it lacked our favorite screw-ups, it did take us to Gotham City for the very first time, and while there we welcomed the first member of the Bat Family into the Arrowverse: Batwoman. 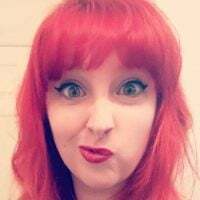 Though Ruby Rose wasn’t given a ton to do in her episode, we did see her pretty much nail Kate Kane’s stiff, cranky demeanor. Good news for those annoyed by Kate’s lack of involvement in Elseworlds, though: we're about to get a whole lot more of Gotham’s newest protector. According to Variety, CW just gave Batwoman an official pilot order. Even better, the pilot was written by Vampire Diaries alumn Caronline Dries, and directed by David Nutter! Though we don’t have much in the way of plot details just yet, CW has hinted that Kate will have to overcome her own demons before she can save her city. So, you know, basically par for the course when it comes to Gotham and its heroes. Stay tuned for more news on Batwoman as it becomes available and, as always, we want to hear what you’re excited for in the comments!